have a good ending yet I did have a good time and enjoyed operating from VP9. very kind soul with a really interesting background and who was an excellent host. with [Sir] Patrick Moore, a famous British astronomer. NA, JA, EU and is decent towards SA. 0000 GMT and the start of the contest, all was in readiness. KX3. Here’s a photo of me with the rig taken by my host, Ed Kelly, VP9GE. next morning. So off to bed I went so I’d be rested and ready for a full day of DX Qs. S9+20 so I was excited, I planned to put every last one of them in my log by noon. for an hour or more with NA. as they say - there was little chance I could beat my US based scores on this trip. could be repaired. This was too much for me so I turned in and slept for 9 hours. Bermuda must have passed through the Bermuda Triangle. able to get a run going with EU. because it was just too frustrating to continue. I had 1100 Qs and a score of 470k. This is the lowest score I’ve ever posted in CQ WW SSB. addictive and is why W2GD, N3AD and others keep making their trips south. problems I had, I may be addicted now too. they needed VP9 so I did and we were able to QSO there as well. through the pileup and I worked him also using 12W. What a shock that was! • Overall, operating with 12W was a challenge that I never expected to face. this became a self-fulfilling prophecy. stuff them in the hold with the Gorillas. much you’ve vetted it. Commercial equipment can fail too but it’s less likely. 150W is more than adequate from VP9.... this site holds World records in CQWW! brings, you’ll want to go back for more. 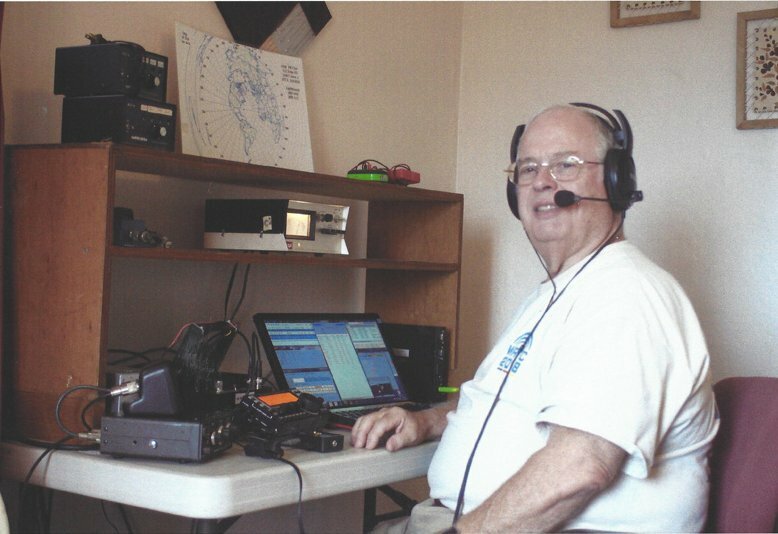 CQ WW SSB. The problem is the power level. Kelly, VP9GE, who made it a very interesting and enjoyable stay. Ed is a great host! and feeding me during the trip. She’s a “keeper”.